Diplomata all’Istituto d’arte di Castelmassa, si dedica per anni alla pittura ad olio. Selezionata tra i finalisti del Premio Arte 2005 espone in collettive e personali. 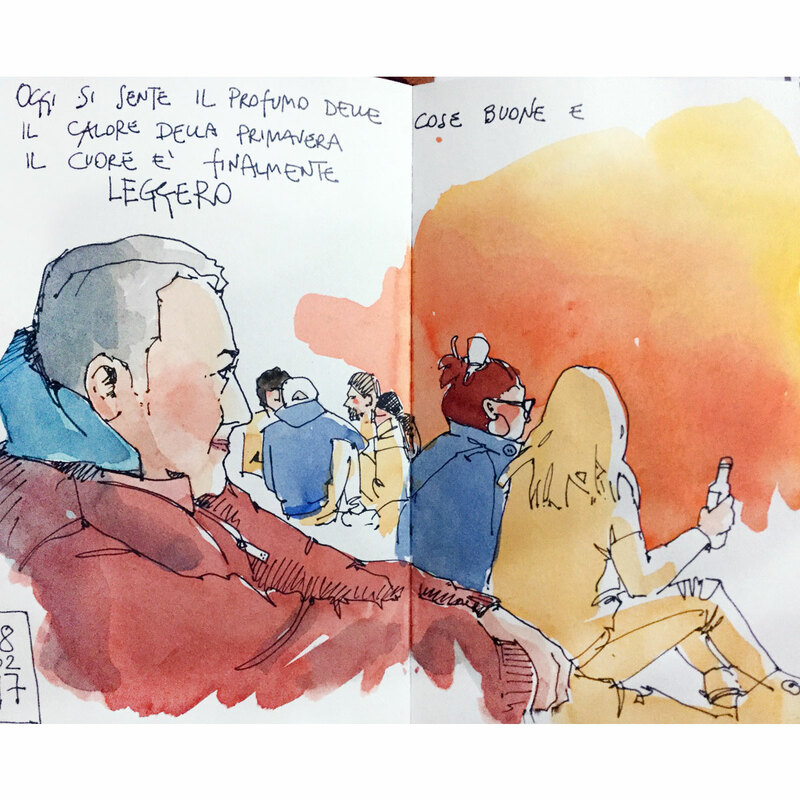 Nel 2015 scopre la Sketchbook Skool di Danny Gregory e le si apre un mondo! Inizia a tenere Diari nei quali predilige l’uso della penna e di un leggero acquerello. 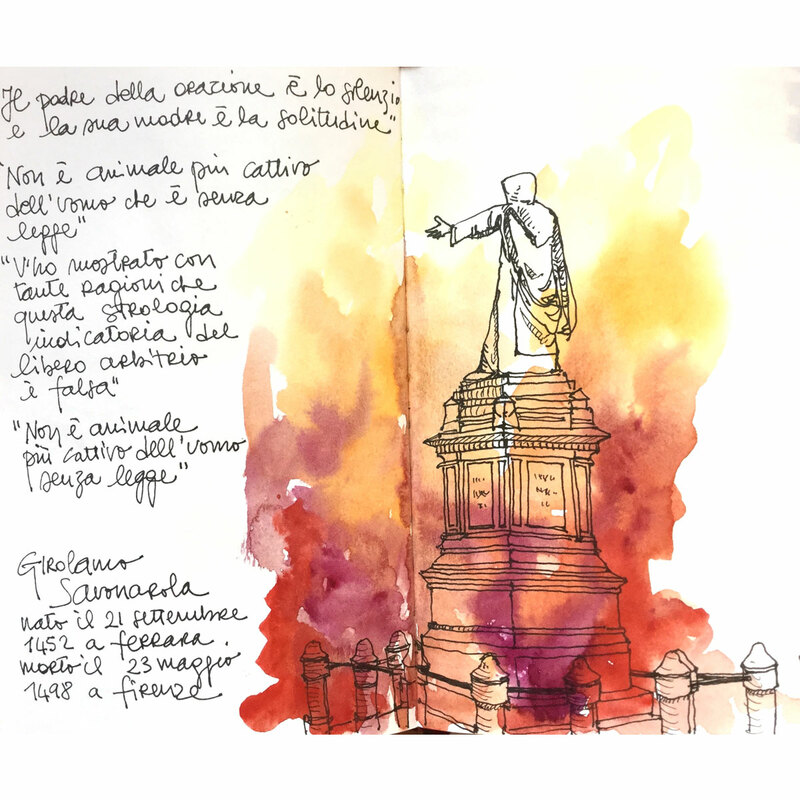 Tiene corsi nei quali insegna, attraverso lo Sketchbook , disegno e acquerello. Le piace raccontare il viaggio nel quotidiano, il miracolo delle piccole cose. Graduate at the Institute of Fine Arts in Castelmassa, Emanuela Taglietti will dedicate many years to oil painting. She was selected among the finalists of Premio Arte 2005 and exhibited in group and solo shows. 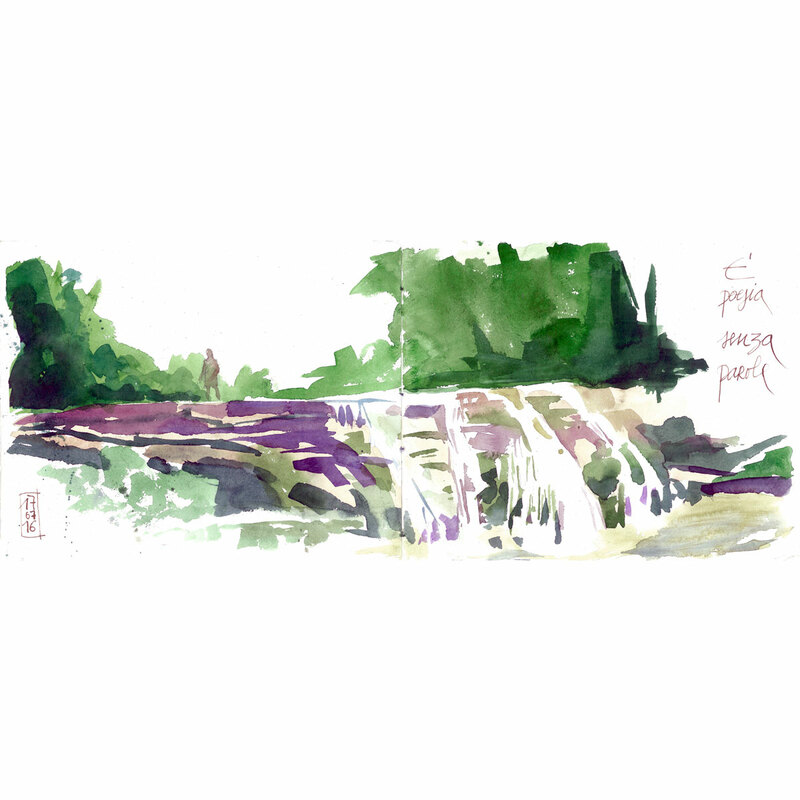 In 2015, Emanuela came across the Danny Gregory’s Sketchbook Skool, and that opened her artistic outlook. She started to keep journals where she preferred using the pen and a light use of watercolour. 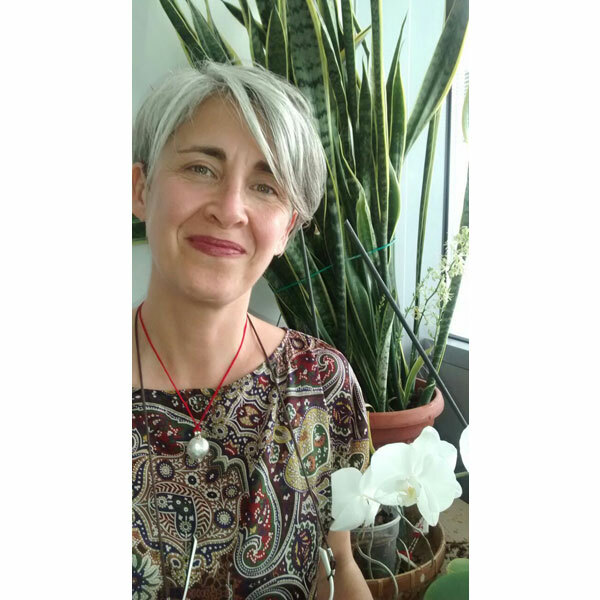 Currently, Emanuela holds workshops where, thank to the sketchbook method, she teaches drawing and watercolour techniques. She likes narrating the journey behind the everyday life. The miracle of little things.